You know customer feedback is essential to running your retail chain, restaurant group or similar multi-location business. You want to be able to benchmark outlet performance and determine why one outlet is performing better or worse than others. You know that once a customer has left the premises dissatisfied, the chances of them returning are slim to none. That’s why you invest in mystery shoppers and have probably tried in-store machines or online surveys to try to get feedback straight from your customers’ mouths. you can’t afford to do mystery shops more than once a quarter and you know that, although very useful, mystery shoppers are not real customers. 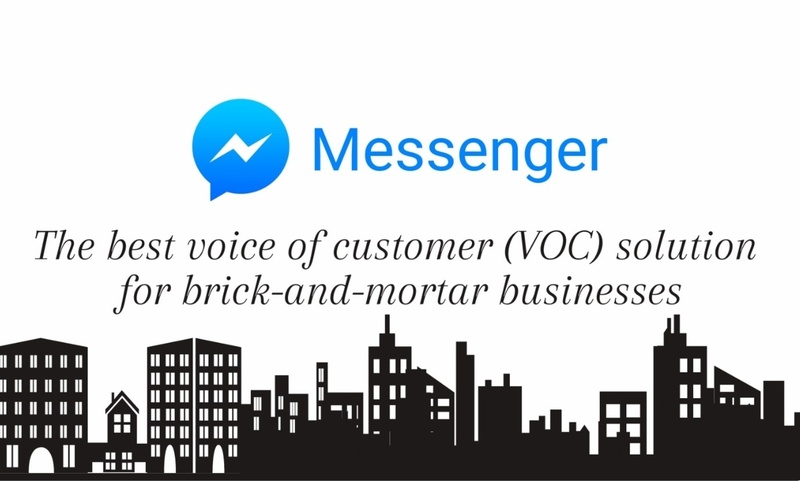 Read "Why Messenger is the best VOC Solution for Brick-and-Mortar Businesses" to learn more.